Sony just released the new firmware update version 1.10 for Sony a7R III mirrorless camera. 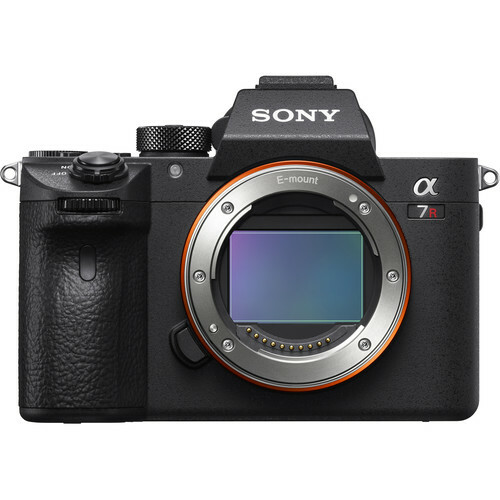 You can download the Sony a7R III Firmware Version 1.10 at Sony Support or Sony Australia. The Sony a7R III is selling like hot cakes in the US: $3,198 at Amazon, B&H, Adorama.